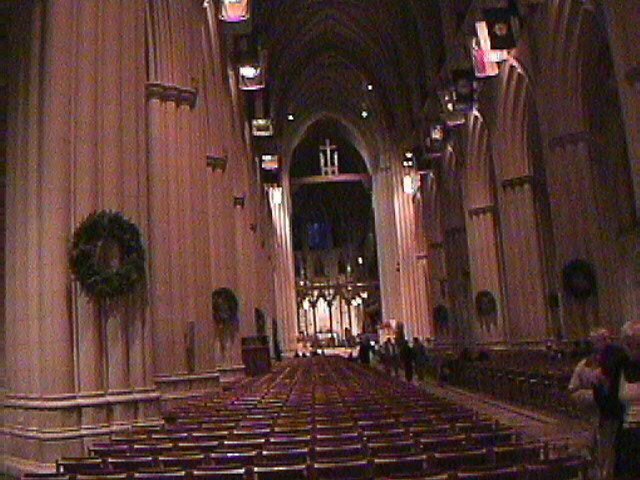 Places to Visit: The National Cathedral in and other places in Washington D.C. 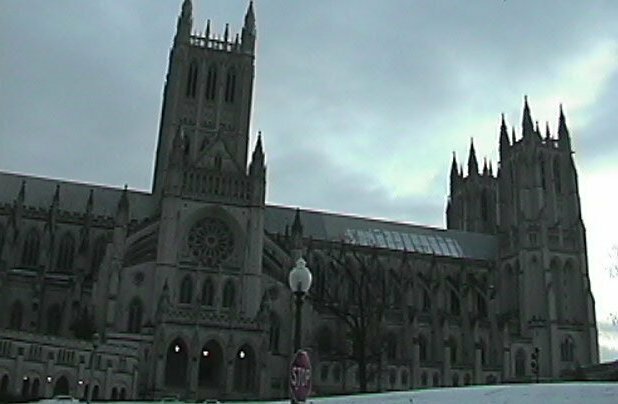 Places to Visit: The National Cathedral and other places in Washington D.C.
On the places to visit page I discuss some recommended places to visit, relevant to the New Age/Bible Prophecy ideas, and New Age Geography and Geographical Coordinates ideas, expressed on this Revelation 13 web site. 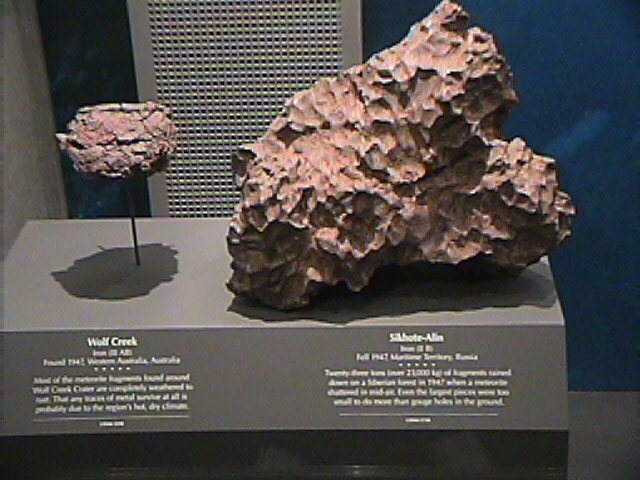 Above: in the meteor section -- these meteor fragments are from the major Sikhote-Alin meteor strike in Russia, and the Wolf Creek ancient meteor crater in Australia. See my page on asteroids. 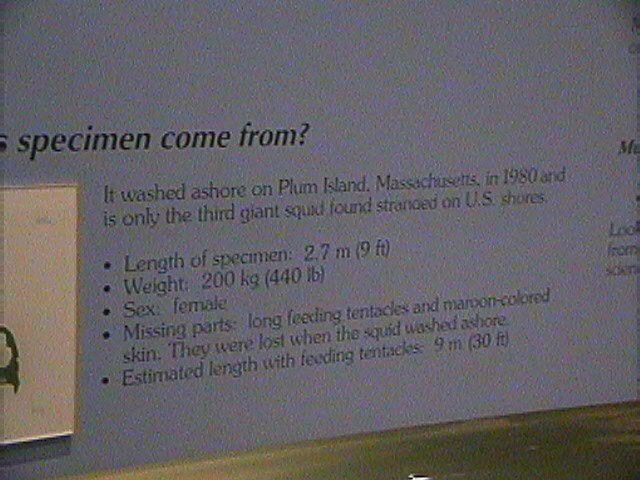 Above: the giant squid that washed ashore in Plum Island Massachusetts in 1980. 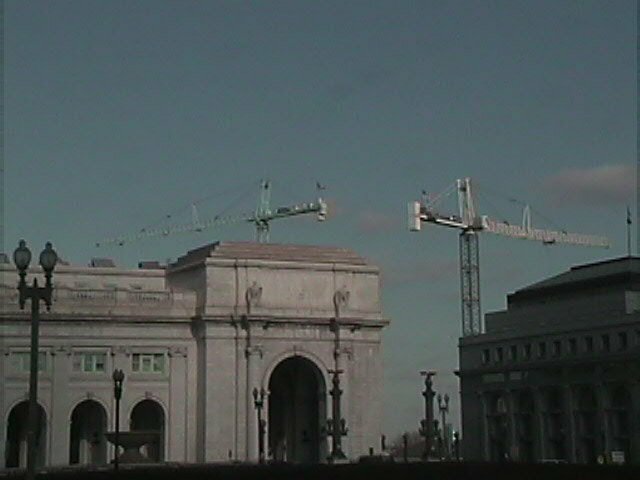 Washington D.C. Union Station, a train station and shopping center. Its shopping mall is worth a visit. 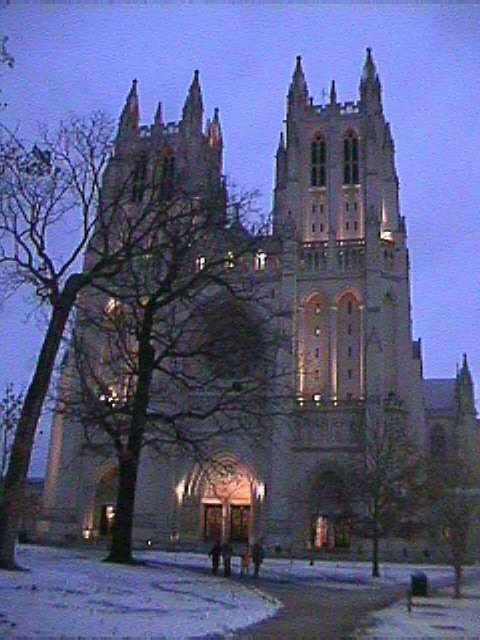 Relate "union" to "Alpha" or "one" in "Alpha and Omega", symbol of Christ. 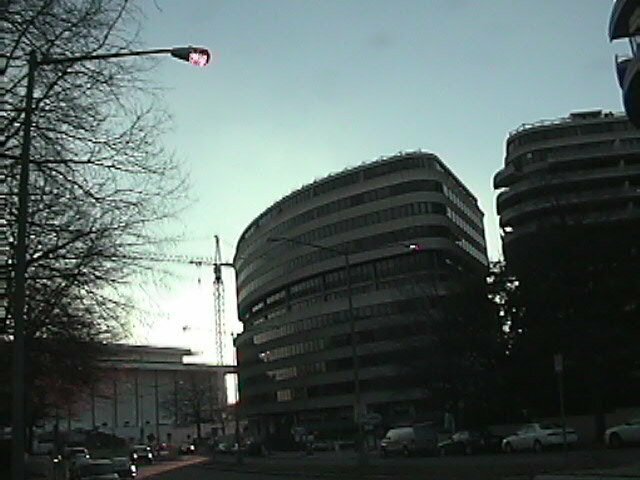 The Watergate Hotel and Apartment Complex, infamous during the Nixon era. The Nixon era was an era of change for the U.S., a "gate" in U.S. history. 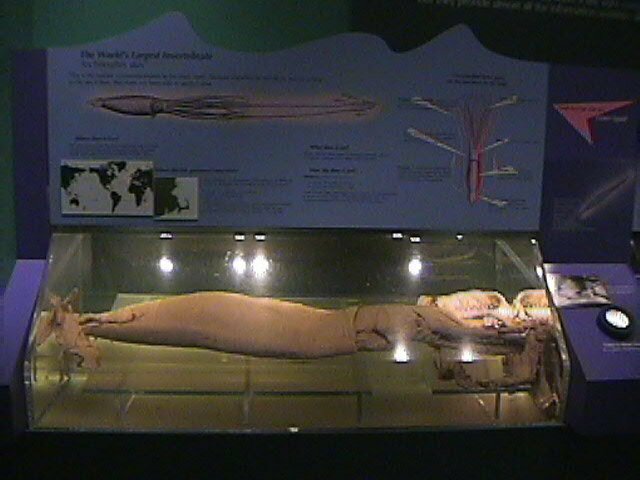 You can also watch my videos on subjects discussed on this web site. 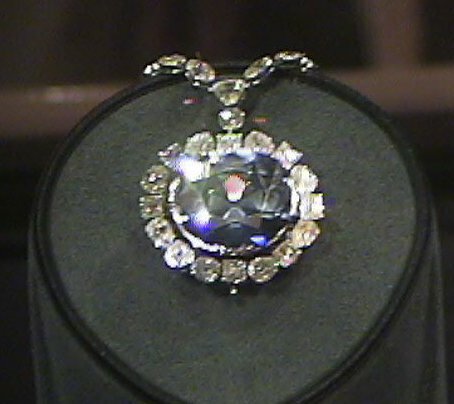 Copyright 1998-2019 by T. Chase. All rights reserved. Please link to this web site! To help me spread my message to the world! "Revelation 13: Astrology, Prophecies of the Future"
This page has some banners you can use as links.